*Business customers receive one month of free online access. This 2019 edition of Guide to Venture Capital & Private Equity Firms is the most current, comprehensive picture of this dynamic industry to date. Hundreds of domestic and international firms have been updated, with a particular focus on firms based in Canada. More than 2,100 updates have been made to specific fields within the profile, especially key executives and company branches. 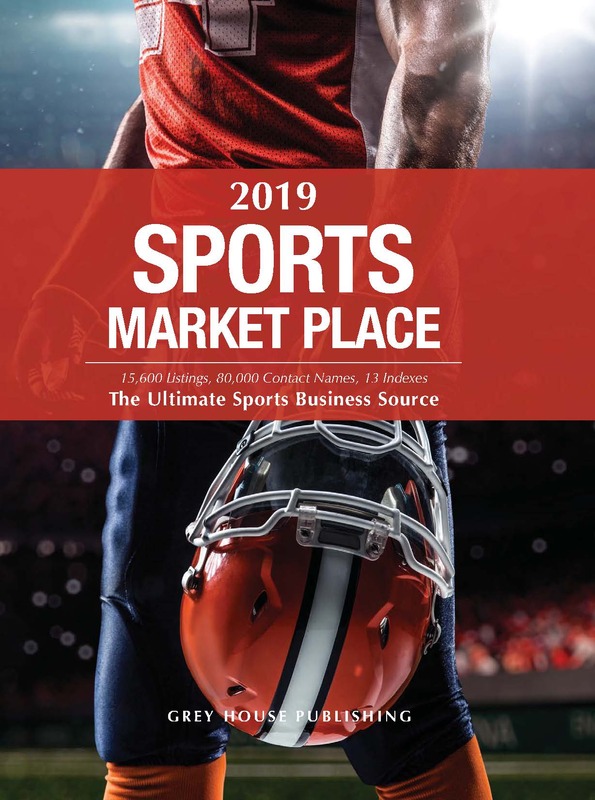 In addition to the significant update effort put forth for this edition, we have added 154 new firms, 113 new branches, and 741 new key executives. 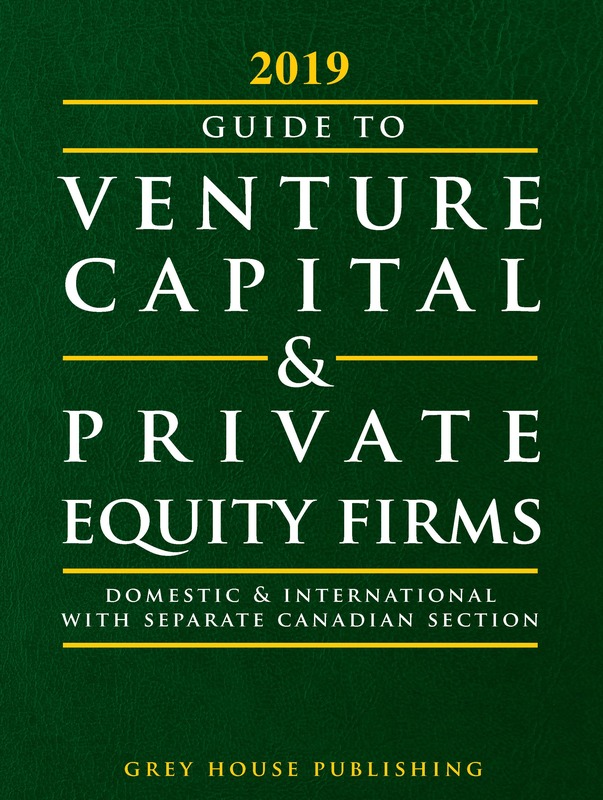 Guide to Venture Capital & Private Equity Firms is organized into four major sections: Domestic Firms, Canadian Firms, Domestic Associations, and International Firms, each of which are listed alphabetically by name. All domestic, Canadian, and international profiles include: a mission statement, industry group preferences, portfolio companies, geographic preferences, average and minimum investments, and investment criteria. Each firm’s partners are listed with extensive background information, such as education (including degree and school), professional background (including previous positions and companies), and directorships held. The specificity of both the firm and its partners add to the value of each firm’s profile. Information for firms headquartered overseas includes name, phone, fax, email and website. Offers an alphabetical list of nearly 800 educational institutions worldwide—and the venture capital executives who attended them. Each listing includes the reference number of the affiliated VC firm of the executive listed. An alphabetical list by last name of the 11,859 key partners and the listing number of their affiliated firm. Organizes all firms by state for domestic listings and by country for international listings. Alphabetically lists the more than 200 industry segments and the names of the firms that invest in them. Alphabetically lists the more than 26,500 companies that received venture capital from a listed firm, and is referenced to that listing. 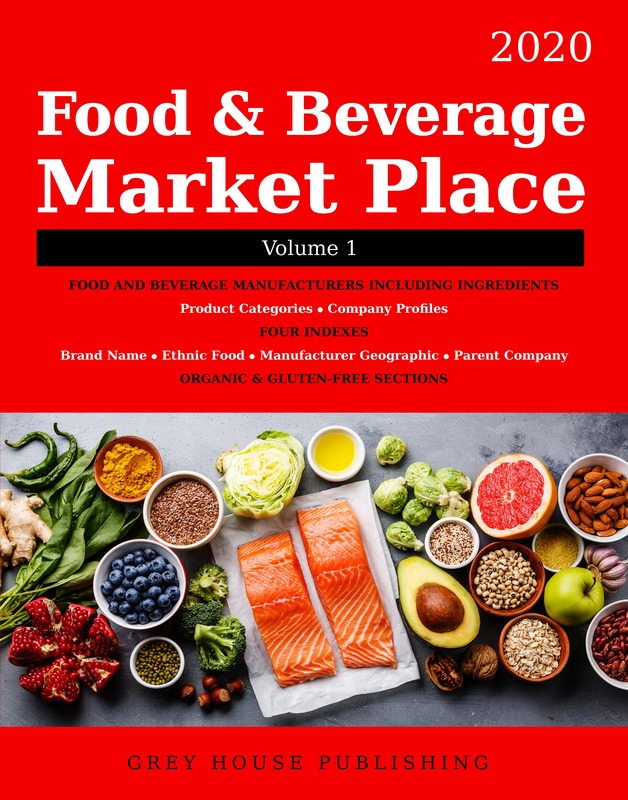 The data in this guide is also available as a Customized Database that you can download into your own spreadsheet or database software. Using this database you can print mailing labels, print prospect sheets for your marketing department and much more. Click here for more information on customization options and pricing. The 2019 edition Guide to Venture Capital & Private Equity Firms is Grey House’s strongest edition to date, offering a valuable resource for those needing to research the investment community. 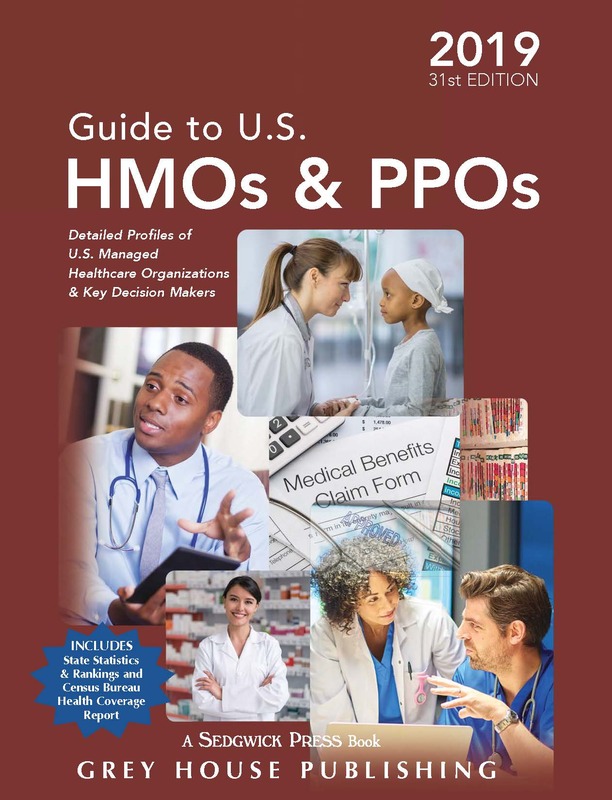 The Guide to U.S. HMOs & PPOs is a comprehensive source that provides detailed information about Health Maintenance Organizations and Preferred Provider Organizations nationwide, including thousands of up-to-date key contacts. This edition details more information about more managed healthcare organizations than ever before.